roger clyne | True Endeavors Presents: music, tours, tickets, mp3 downloads, concert pictures, videos, Madison WI. As the political unrest continues here in Madison, we’d like to salute the determination of all those who stand in opposition to the governor’s repulsive agenda as the eyes of the nation look upon us. These are indeed important, exciting, frightening, and inspiring times. We hope you’ll all continue to fight the good fight, but also take time to relax and recharge with some live music around town this week. 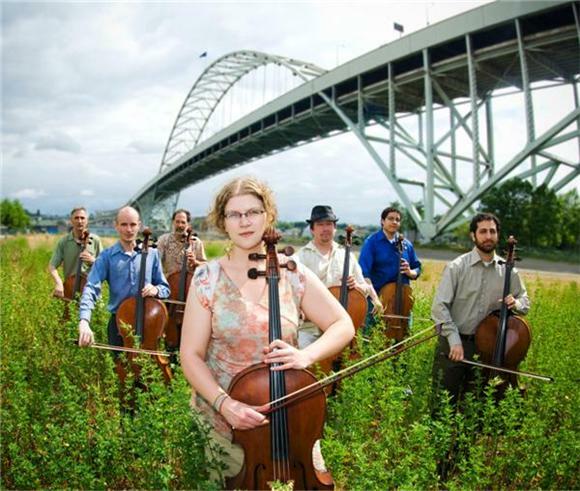 We’re giving away a pair of tickets to shows from Nicole Atkins & The Black Sea, Portland Cello Project (pictured), Roger Clyne, and Nice & High. Read on to find out how you could win!